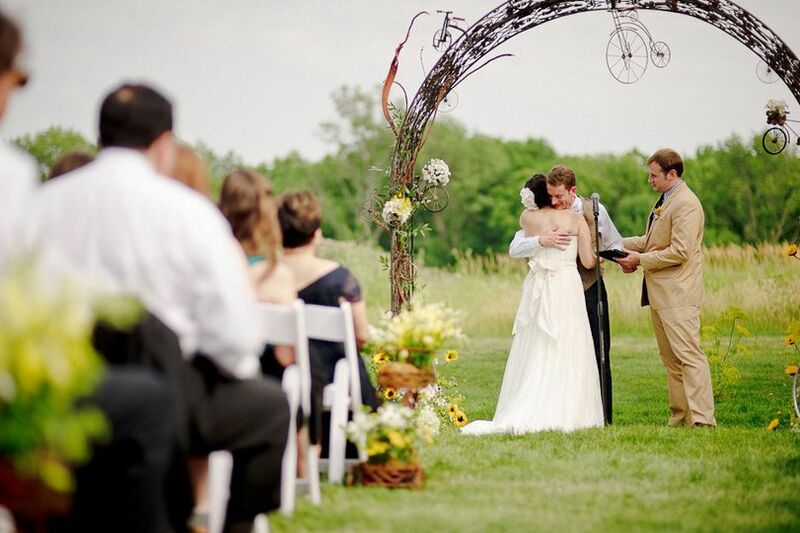 At Walden, nature provides the perfect backdrop for a beautiful Ohio wedding. With a glorious sunset and the lush, green surroundings, your walk down the aisle will be magnificent. 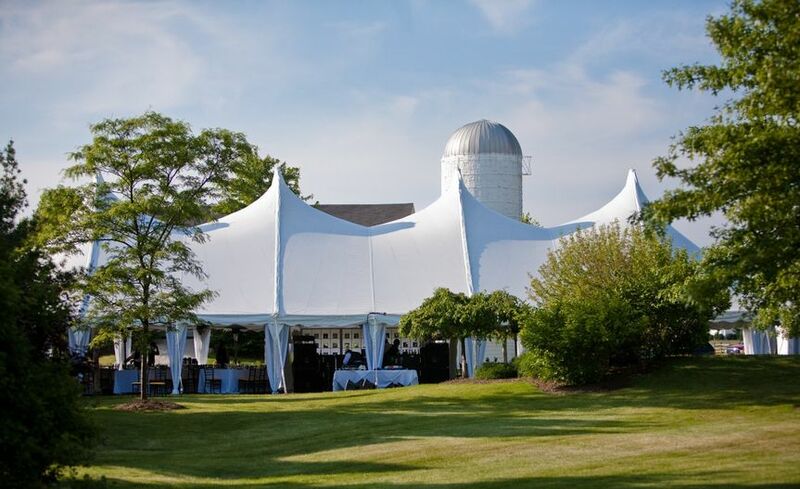 Walden offers both outdoor and indoor wedding packages, beautiful lawn or tent receptions with gorgeous views into pastures and wooded areas. 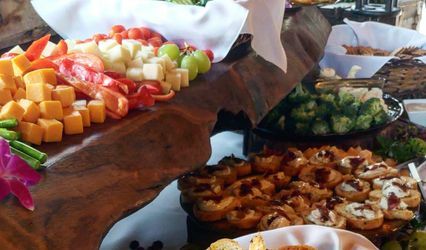 Walden is also a terrific venue for hosting your Wedding Showers and Morning After Brunch. 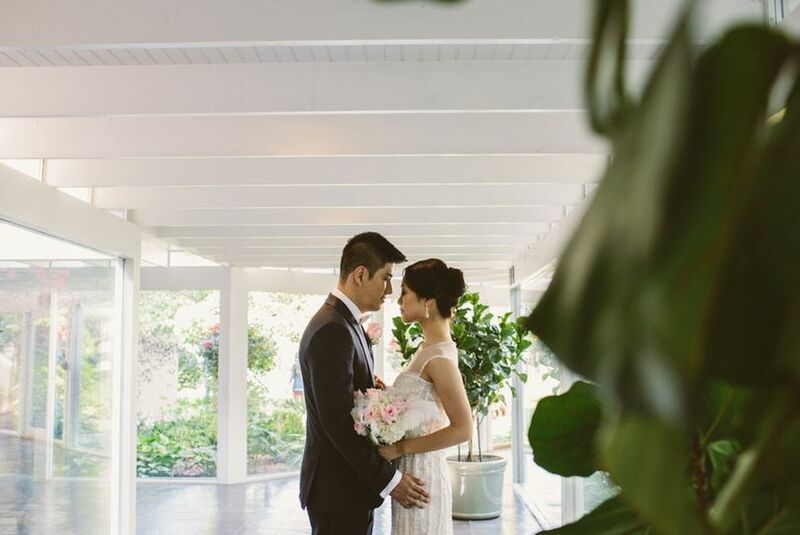 With our full service spa and salon, Walden offers everything you need to complete your wedding experience. Our staff is committed to tailoring your spa experience to you. Relax and enjoy our private suites, our lavish service and the delights of privacy, relaxation, and total rejuvenation. 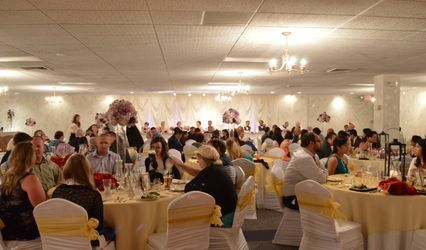 My husband and I chose Walden for the beauty of the venue and the professional staff on site. Your budget is well spent in this venue. The quality of the service and food is outstanding. The options for outdoor and indoor ceremony/reception are wonderful and they are up front with costs and charges so you aren't surprised when it is time to pay the bill. Our friends and family were blown away in all aspects of our recent wedding here. 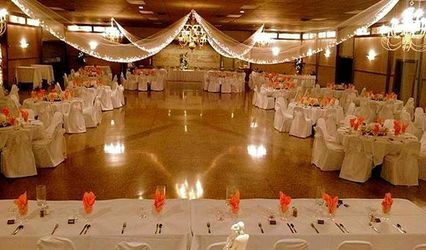 I would highly recommend Walden to any bride looking for a very classy and timeless event of any kind. 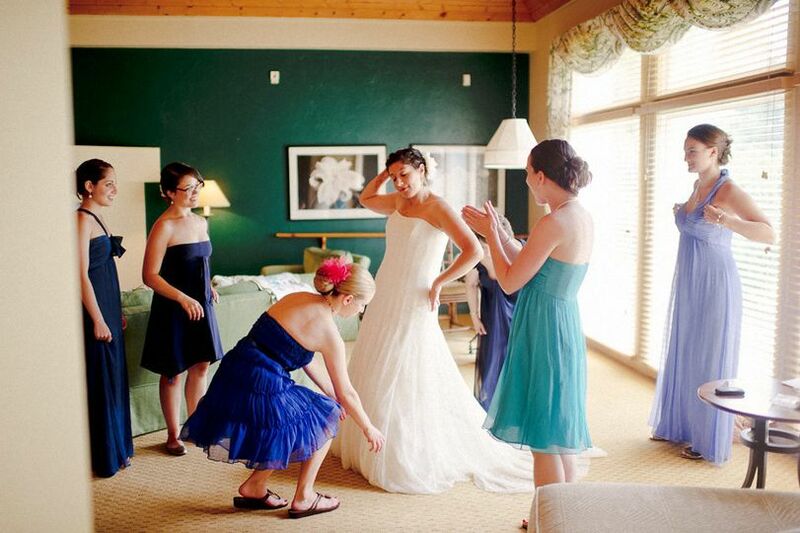 Also my bridal party and I used Spa Walden for our hair and makeup the morning of the wedding. The staff was professional and courteous of our schedule. They took wonderful care of us and made sure we were fed and happy at all times! I am so very grateful to the staff there for making my morning of experience wonderful when the adrenaline is flowing as well as the nerves. Ladies you are fantastic and I'd recommend them to any bride looking to be well cared for on her wedding day!